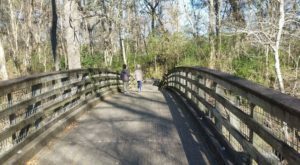 Louisiana is full of historic landmarks that are worth a day trip to explore. 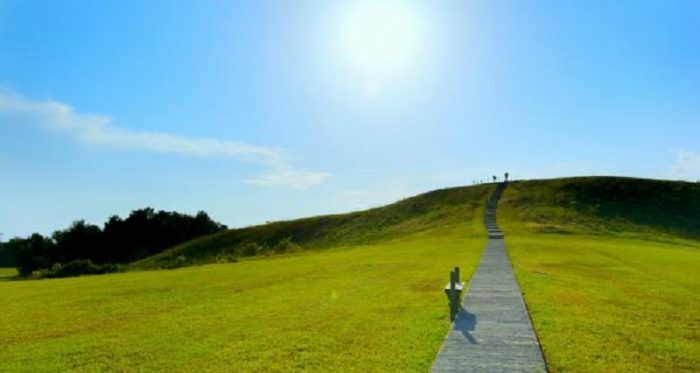 Poverty Point, a World Heritage Site in Northeastern Louisiana, is the perfect adventure for anyone interested in history and learning about those that lived here thousands of years ago. 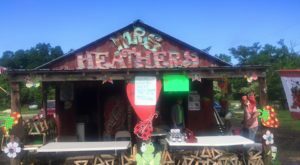 Admission is $4 per person. 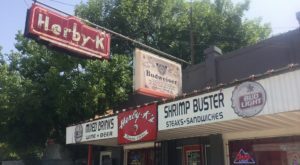 They’re open from 9 a.m.to 5 p.m. seven days a week. 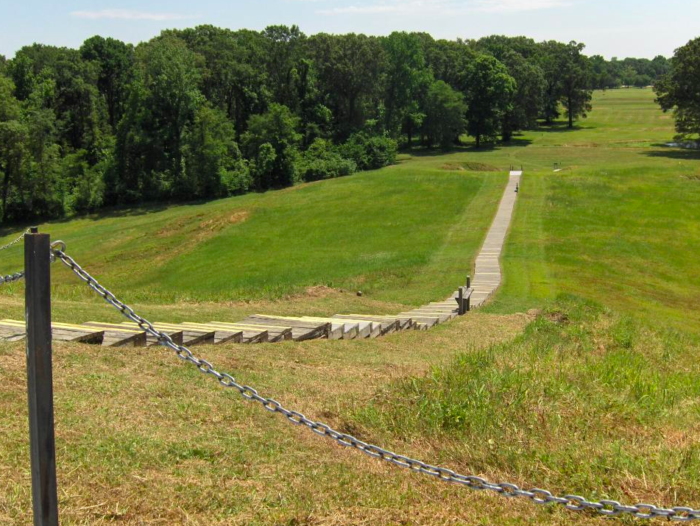 Poverty Point is a series of mounds that was built somewhere between 1650 and 700 BC by Native Americans. 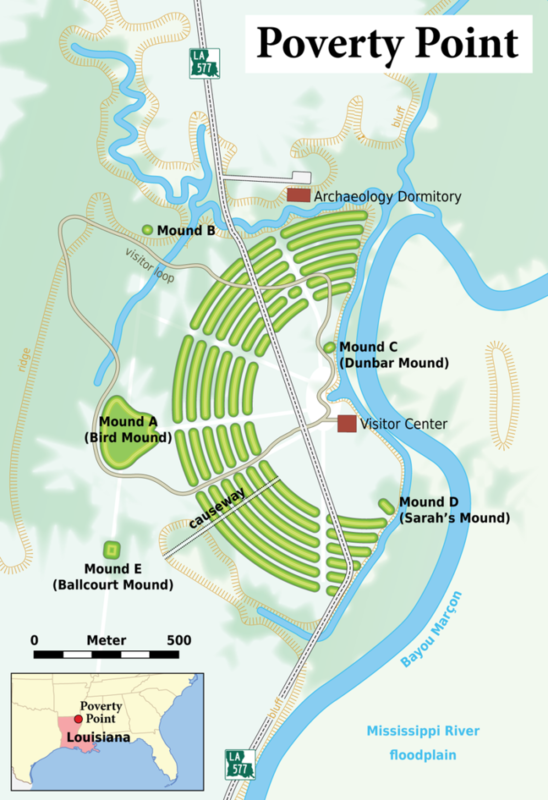 The six concentric curving mounds are separated by a flat piece of land, and each of the ridges measure between four to six feet tall. 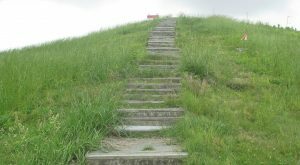 The building of these mounds is quite impressive considering they lacked the proper tools to ease the construction of these historic mounds. 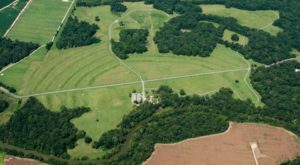 Mound A is one of the biggest aboriginal earthworks in the country, consisting of over 310,000 cubic yards of earth. That means that about 390,000 tons of soil would have had to have been carried in baskets and other primitive containers. If you estimate that each basket would carry roughly 50 lbs, then that’s about 15.5 million loads of soil to build just one mound. 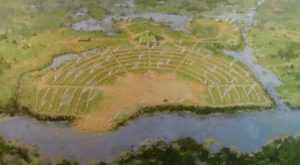 The original purpose of Poverty Point still isn’t clear, but due to its proximity to Bayou Macon, its possible that it was a settlement, trading center, and possibly also used for religious ceremonies. 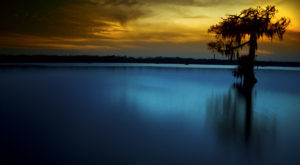 They have found evidence that one point it was home to hundreds, if not thousands of people. The original inhabitants left no written record of their day to day lives, so clues are constantly being unearthed by archaeologists. Artifacts that have been unearthed give archaeologists and historians an idea of what the area was used for, and you can view some of the artifacts in the visitor’s center. 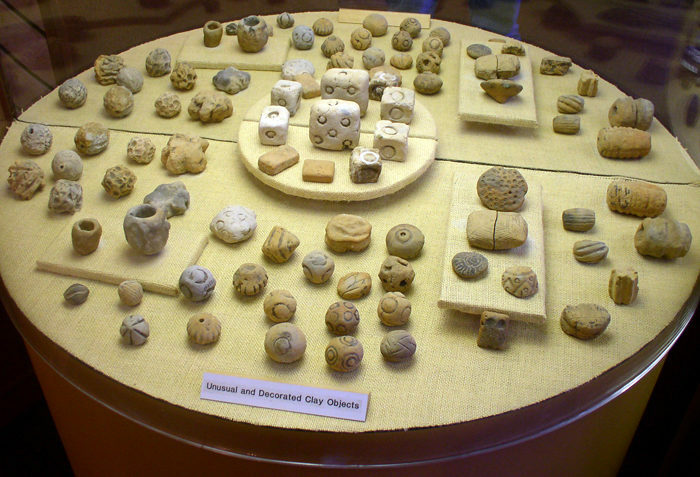 Arrowheads, intricate stone carvings, and more than 100 small clay figurines are just some of the artifacts that have been discovered. 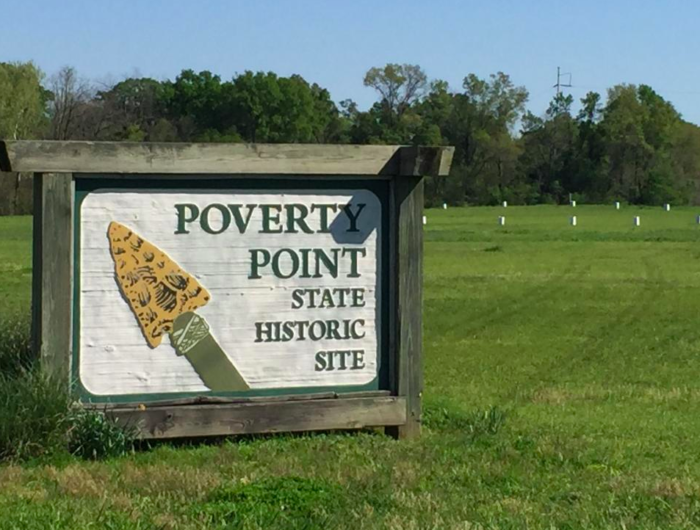 Have you ever been to Poverty Point? Let us know in the comments below!